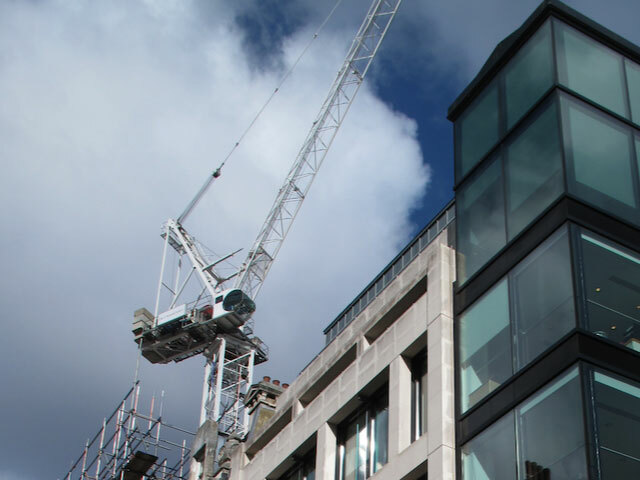 The objective of the Plan is to enable the CLA to promote and enhance the unique identity of Chancery Lane by encouraging improvements in the amenity, function, convenience, value and the vitality of the area. This is through working closely with local businesses, residents and visitors. The Plan is supported by each of the Local Authorities (City of London, London Borough of Camden and the City of Westminster), thereby creating a coordinated way to achieving the long-term aspirations for the area. -	Improve access to the area. -	Provide, where possible more public open space with seating and planting. -	Look at ways of increasing the pedestrian footfall. Build upon the existing high quality retail in the area. Improve street lighting and signage. The creation of a pedestrian priority zone along part of Chancery Lane.